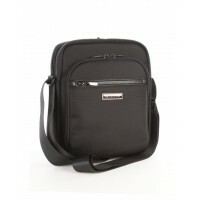 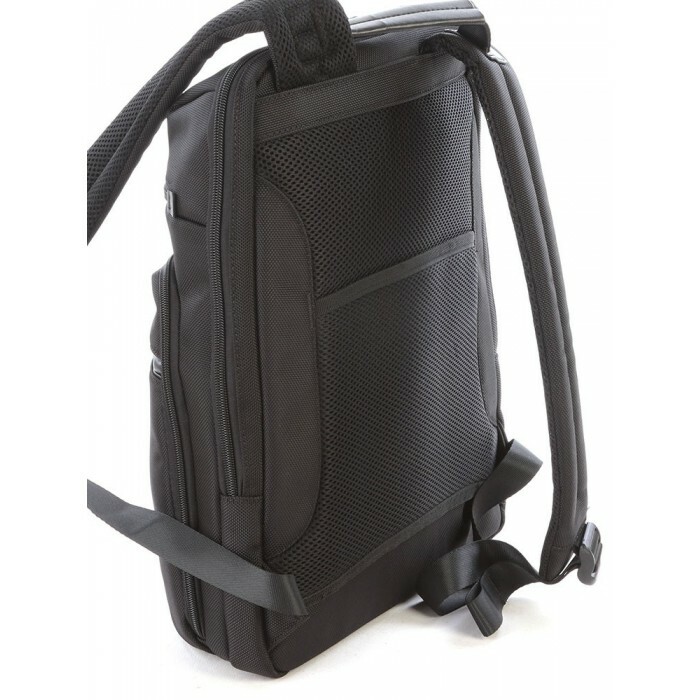 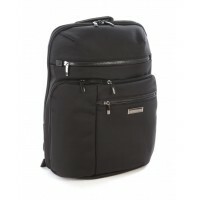 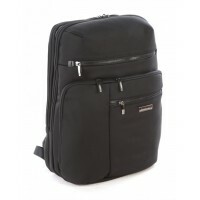 Your perfect travel companion is the Slimline Backpack with Digital Organiser. 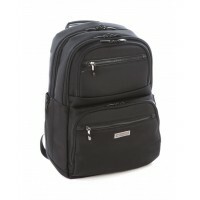 The Comfort Air Mesh back-padding and contoured padded back straps make it a pleasure to carry. It is manufactured from heavy-duty Ballistic Nylon which has a protective fabric coating. 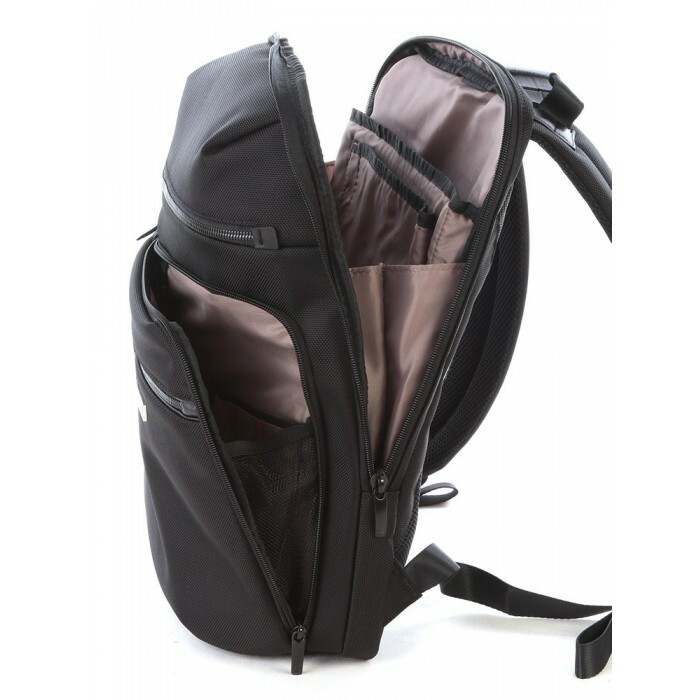 Also included is the essential digital gadget storage, laptop and tablet compartments as well as a waterproof bottle pocket. 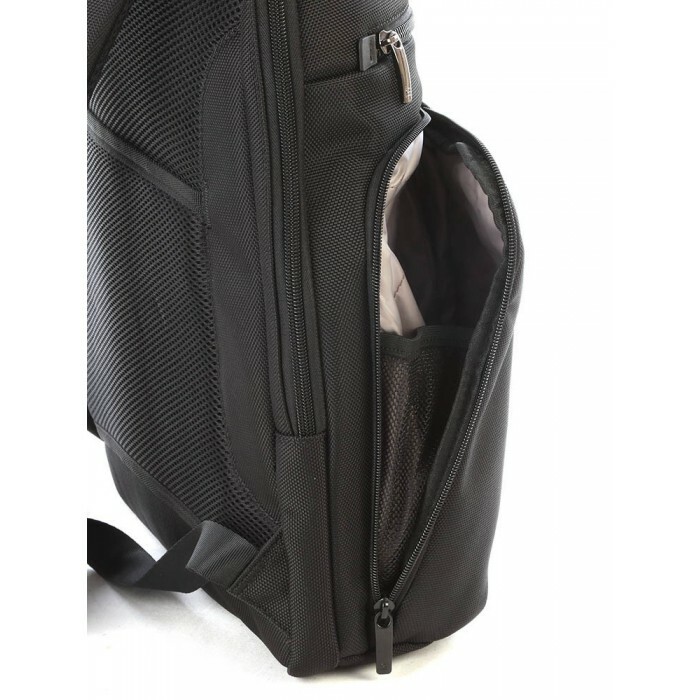 The Trolley Sleeve allows for easy attachment to a Trolley Case. 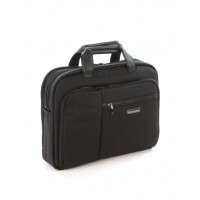 Cellini Epiq is a functional and durable carry-on range equipped to carry all the essential items including laptops and tablets safely together with the peace of mind of the Cellini 5 Year Warranty.